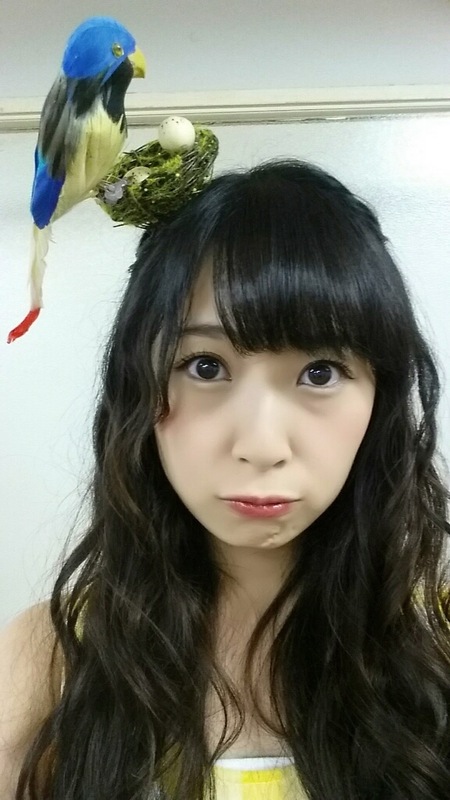 akb48-daily.blogspot.ca - Takayanagi Akane will appear on musical "Pripara"
Rena and Churi reading "The Little Prince". 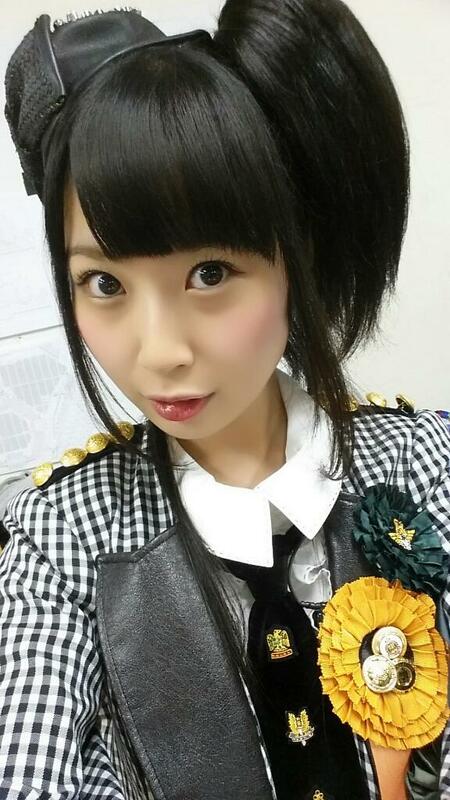 Yeah, Churi in a mini-drama type thing. 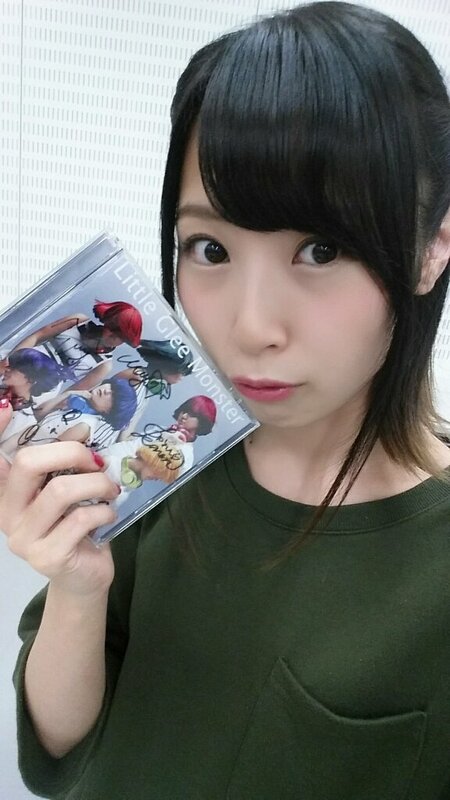 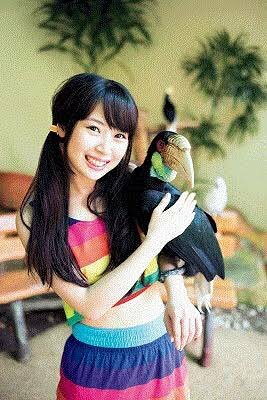 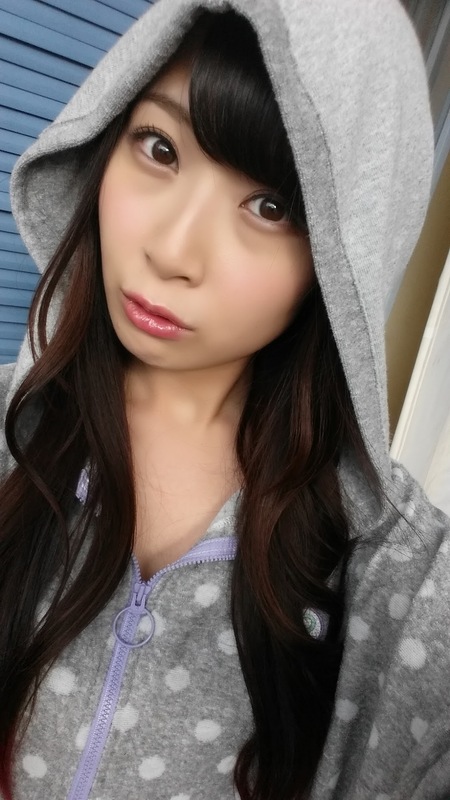 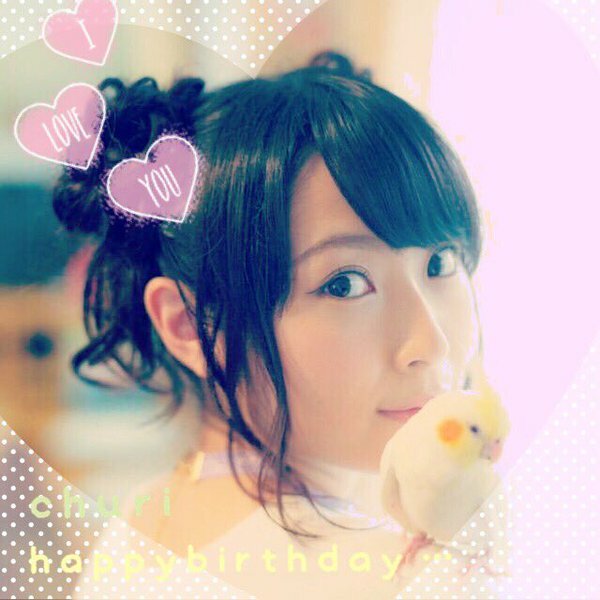 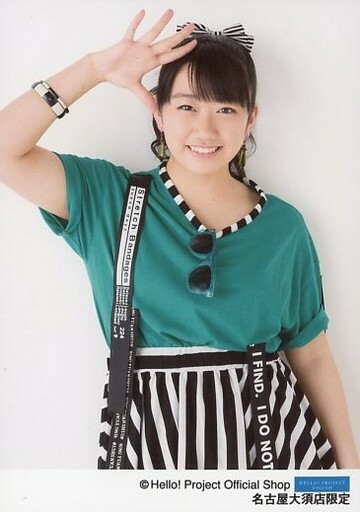 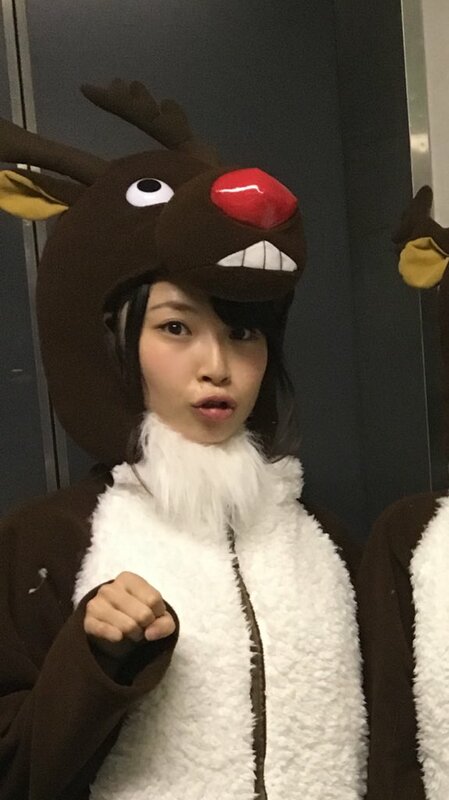 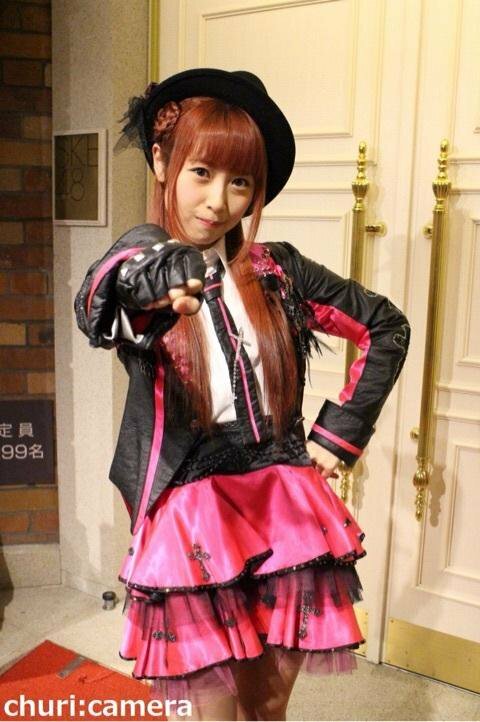 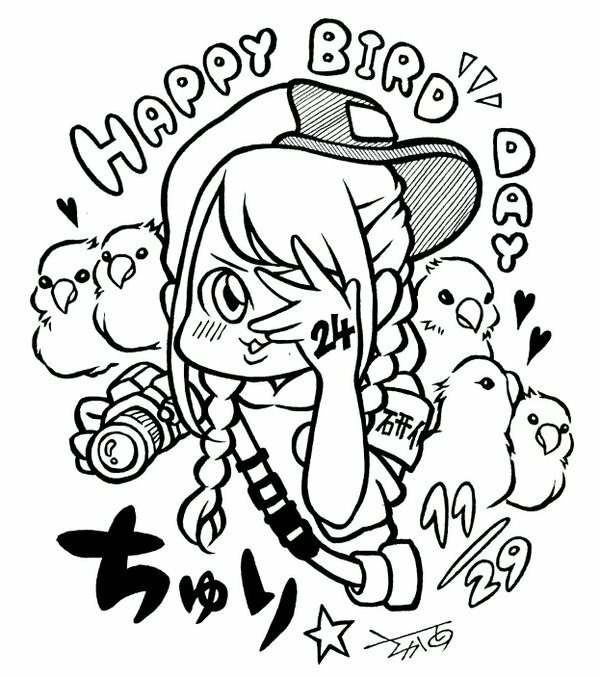 Needed to give this a bump and remind everyone that Churi is the best all around idol. 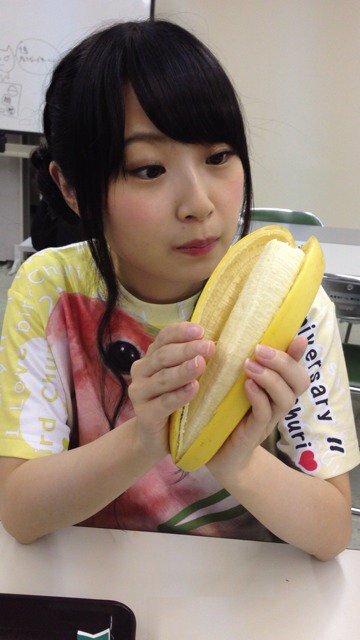 Hopefully she gets back in the top 16 for SSK. 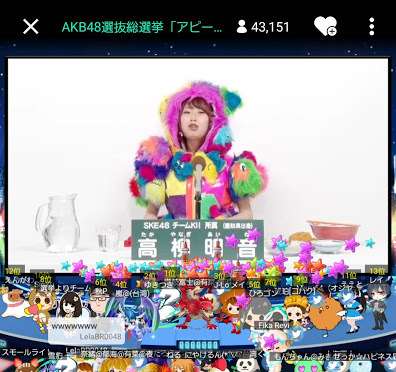 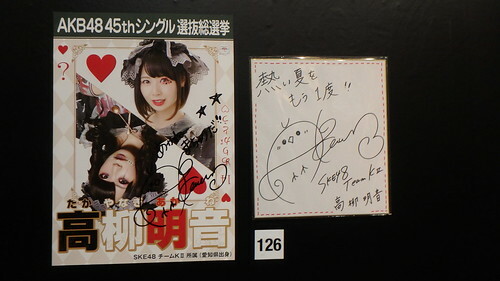 Churi and Ai san have some karaoke challenges! 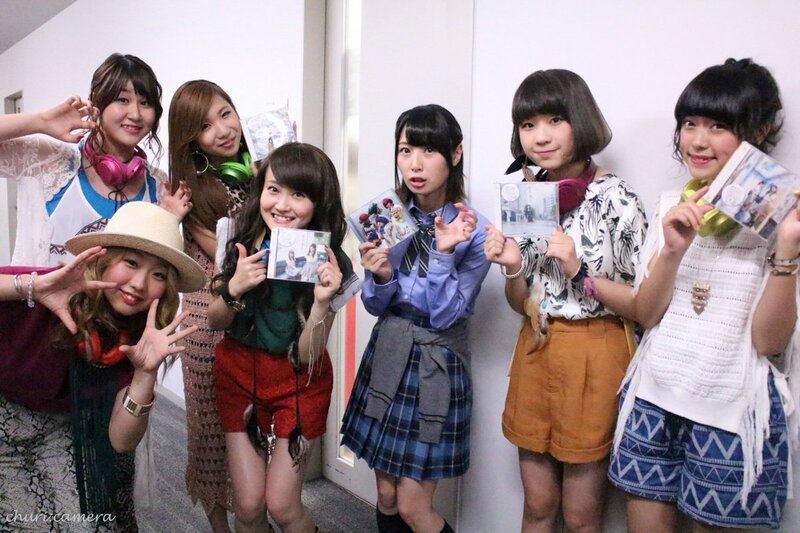 This week's episode of AKB's radio drama series "Watashitachi no Monogatari", with Jurina, Dasu, Churi, and Minarun! 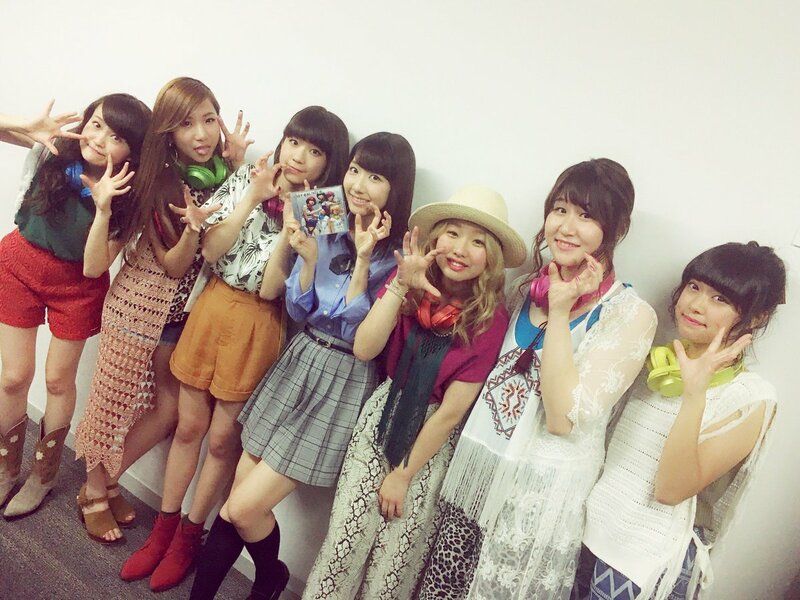 It looks like this radio show will be ending at the end of the month, just like AKB's All Night Nippon. 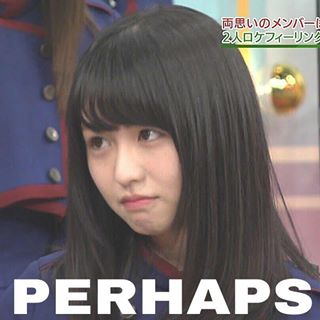 Gonna miss both of these shows, but I'm excited for their new radio show in April!